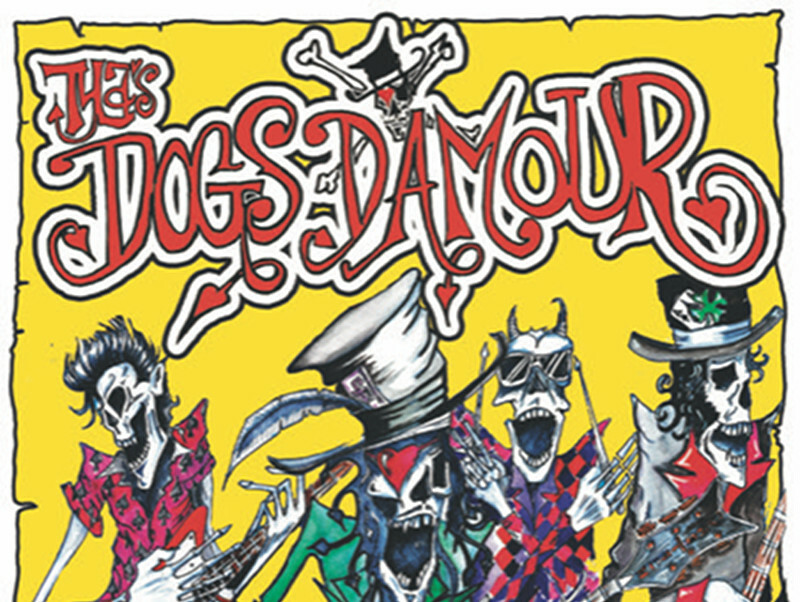 It’s now 30 years since the release of The Dogs D’Amour seminal album ‘A Graveyard of Empty Bottles'. And what better way to celebrate than to play the album Live & Loud in its full ragged glory - in original album running order. This special show is not only a celebration of the timelessness of the Graveyard album but an opportunity for Tyla and The Dogs to play critically acclaimed new album ‘In Vino Veritas’ in its entirety. With a ‘greatest hits‘ section thrown in for good measure! This show will be full-band, full-on, full-volume and full-electric. The evening will be presented in two parts. PLEASE NOTE: VIP tickets for the show include entry to the ACOUSTIC show on August 3rd at The Lounge Kolis, 18 Kentish Town Road, Camden Town, London NW1 9NX. At that show the band will play the same songs ACOUSTICALLY. Same songs, same order. Different arrangements, different vibe.